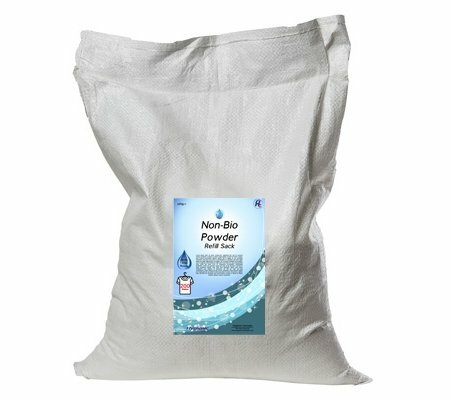 Our Professional Non-Biological Laundry Powder is a controlled foam, low lather washing powder for front and top loading washing machines. 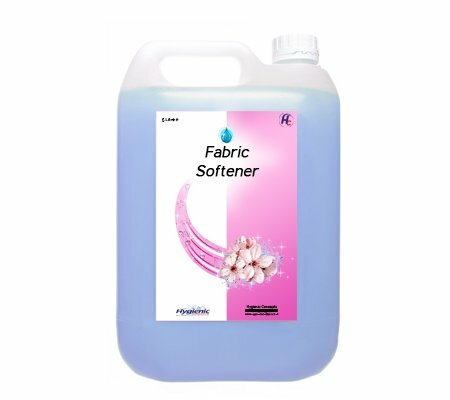 It is very effective on stains and suitable for hand washing. It can be used for washing White and Coloured clothing. 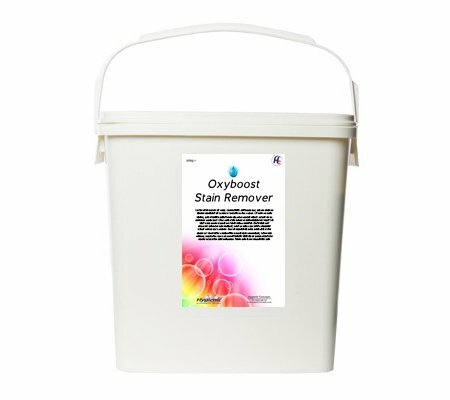 Great Value: Up to 350 washes per tub. Effective against MRSA and E-Coli and other bacterias, viruses and superbugs. 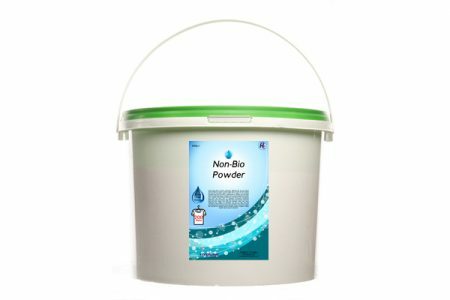 Effective against MRSA and E-Coli and other bacterias, viruses and superbugs.